If you’re looking for events this Easter, please check our the range of events below happening within the Caerphilly County Borough Council. Please also find a link to our guide to free events and free places to visit this Easter at the bottom of this post. Easter Egg Hunt with Henrock Rocks on 28th April between 10-2pm. At Penallta House. This February half term there are lots of fun events going on around the Caerphilly County Borough. Whether you’re looking for theatre, sporty or arts and craft fun, please look below for something to sort your little ones. There are so many fantastic things happening in Caerphilly this Christmas and New Year. Please take a look at our guides below to help you enjoy the festivities in this beautiful county. We will update them regularly so keep posted! Booked your Christmas do yet? Then, why not follow 1st Choice Caerphilly Taxi and fine out more about how you can enjoy 20% off Christmas and New Year’s rates. this festive season! Looking for something fun to do for New Year’s Eve? Then, why not check out our guide below! Don’t forget to book your taxi home. 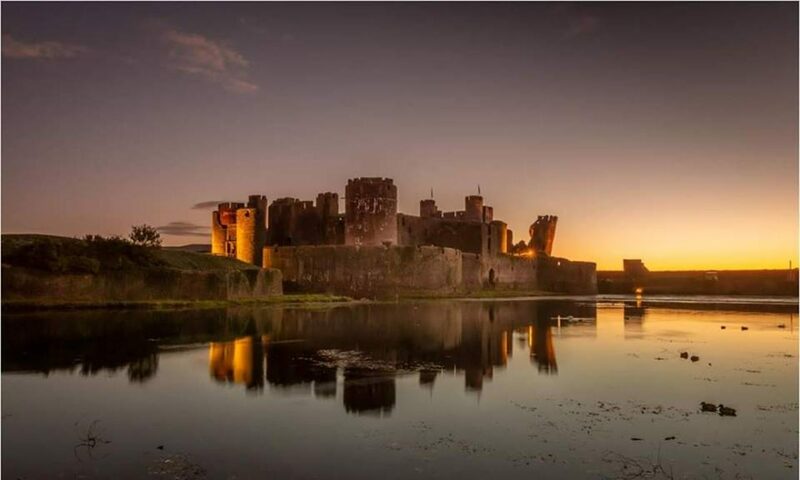 Click here to follow 1st Choice Caerphilly Taxi and enjoy a 20% off Christmas and New Year’s rates! Fireworks Displays in the Caerphilly County Borough! Looking for some safe firework fun? Then, why not head to one of these fantastic and well run displays in the beautiful Caerphilly County Borough this year! Looking for other child friendly fun this half term? Then, why not click here to follow The Eden Centre – Caerphilly to see what events and fun they have in store!